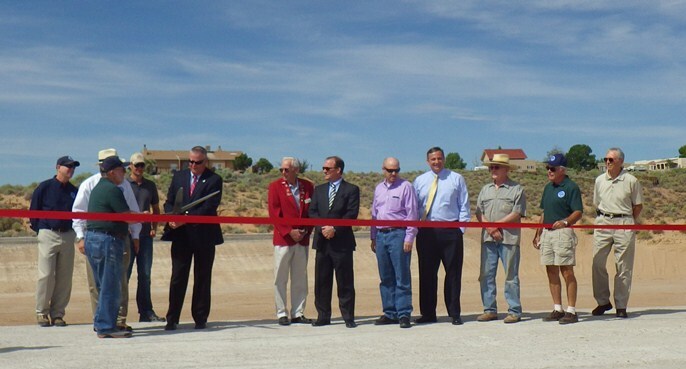  On July 9, 2014 at 10:00 a.m. the Lomitas Negras Water Quality Facility opened with a ribbon cutting ceremony. The facility is located near Corrales Road and Hwy 528 intersection (on the south side of Corrales Road). 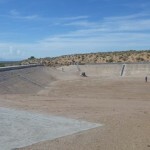 The Lomitas Negras Water Quality Facility project consists of the installation of four cement dams and a sediment storage basin within the Lomitas Negras arroyo. 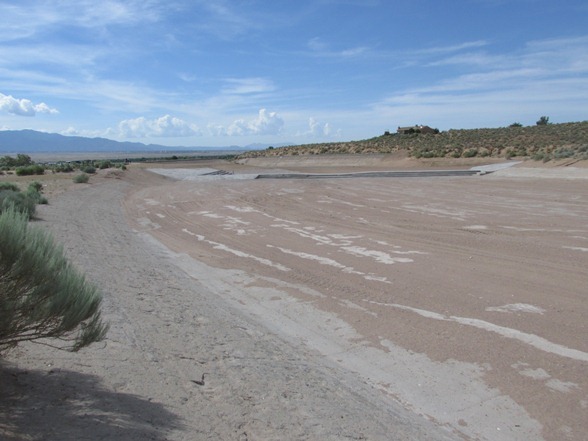 The check dams and sediment storage basin are designed to capture sediment from stormwater that has been slowed down to allow the soils to drop out in the storage basin, before the stormwater travels down to the Rio Grande through the concrete-lined Dulcelina Curtis Channel. 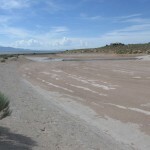 Sediment entering this channel has been identified as one of the primary reasons for flooding risk at the lower Harvey Jones Channel in Corrales during significant rainstorms. 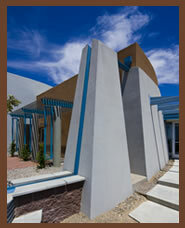 The construction cost of this project is approximately $1.0 million. 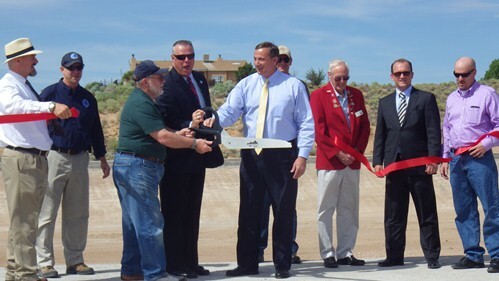 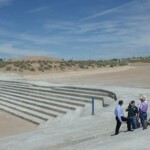 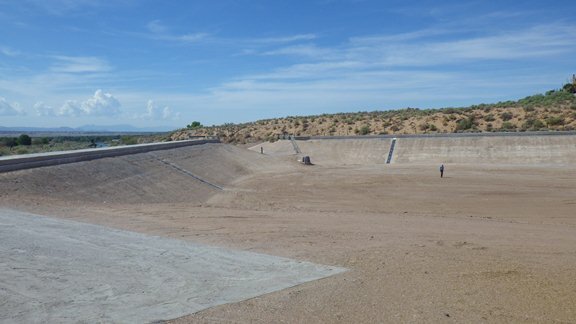 This project was made possible by sponsorship from the NM State Legislature, combined with funds from SSCAFCA and the New Mexico Water Trust Board. This project was made possible through public partnerships.